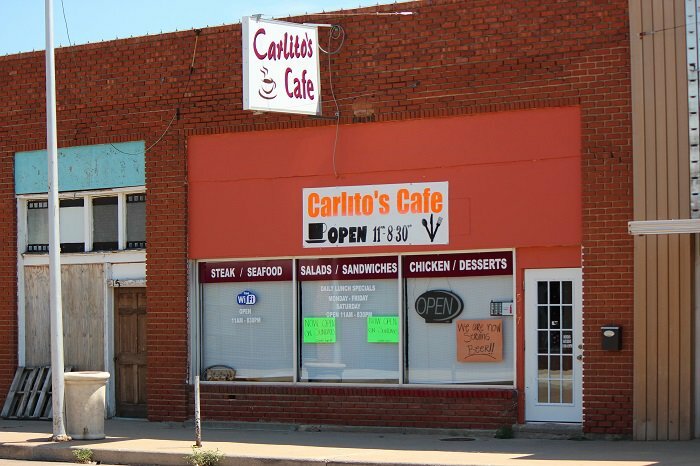 Carlito's Cafe specializes in American food ranging from fresh salads and tender pork loin to grilled chicken and bacon cheese burgers. They have craveable appetizers like beef empanadas and southwest spring rolls to start your meal off right. The house specials include Carlito's homemade breaded cutlet made with the cafe's special blend of seasonings and served hot over a bed of white rice. You can also order an Oklahoma classic, chicken fried steak, or the grilled pork chop plate. The options don't stop there. Carlito's also has a wide range of delicious seafood dishes. You can't go wrong with the coconut shrimp or the pecan crusted tilapia. 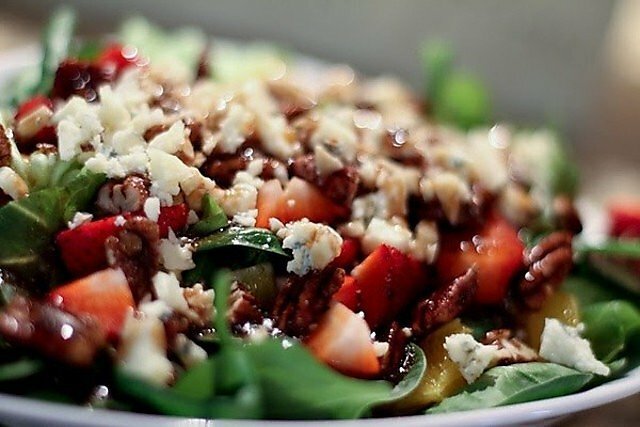 If you want something more classic, they also offer sandwiches and salads. Be sure to leave room for a bite of something sweet. Their handmade desserts keep customers coming back for more. The hardest part of dining at Carlito's will be choosing whether to get the classic New York cheesecake, the caramel apple nut pie or the chocolate lava cake.